We are unique in children’s and adults acting in that we are primarily a production company NFD Productions that believes 100% in “Training while Creating”. That is the core philosophy upon which all our actor training is based. Via the adult section. Adults must first successfully complete the Film and TV course in order to attend the advanced adult acting sessions we run. Some of the many award winning Feature Films, Short Films and TV programmes we have made with our students over the years. Our aim is to get students on camera and actually being a Film and TV actor from day one. 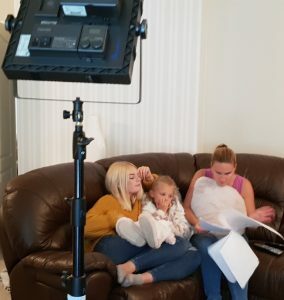 Because of our professional facilities and extensive long term Film and TV production experience, we are able to put actors in a professional acting environment from day one. Students with potential are invited to become part of our successful Film and TV agency. We work hard with our students as a spotlight registered agent to fulfil the stringent criteria required to be accepted by them. 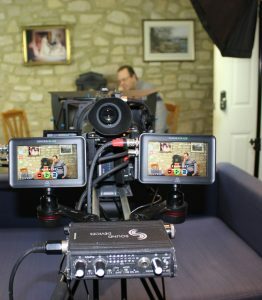 This is in our opinion the only worth while online casting organisation given all the substantial/main parts from high end television work to the main Hollywood Films etc all appear here and generally no where else. If you aren’t good enough to be on spotlight you can’t apply so we work very hard to get you there. Lastly we really love what we do so you can always be assured of the very best possible experience no matter your level of ability. Copyright © 2019 Northern Film and Drama. All Rights Reserved.